Loose, clayey, sub-alkaline, poor in organic matter. Vineyard composed of vines of about 30 years. 20 day temp controlled with 2 daily punches. 18 months in tonneau, 40% new, 40% second pass, 20% third pass, 6 months in bottles. Brilliant ruby ​​red with a light orange fingernail. 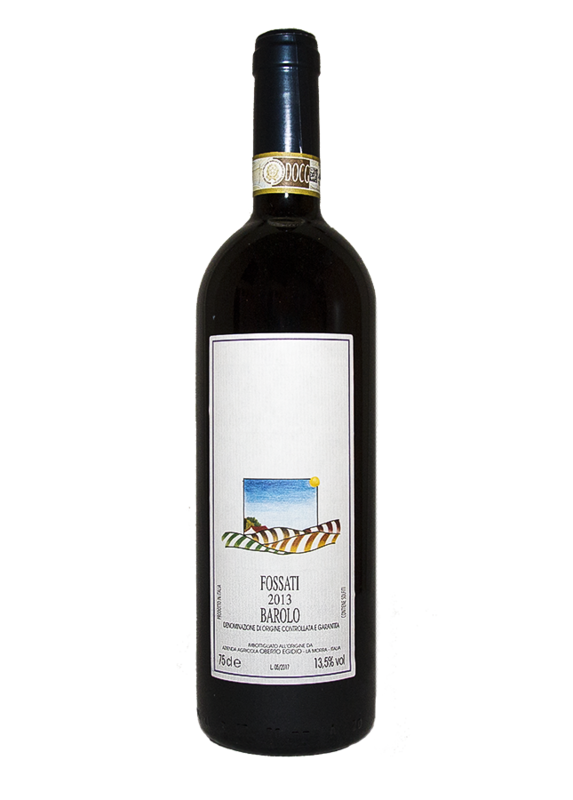 The taut and elegant nose has aromas of dark fruit, aromatic herbs, withered flowers and licorice. The mouth is pleasantly fresh and spicy and aromatic and has a superb tannic vigor that suggests an extreme longevity.